During the summer of ’81 Shakin' Stevens spent time at number 1 with Green Door. But, it wasn't all bad – Kraftwerk and The Specials were also in the charts and John McEnroe’s outbursts rocked the lawns of Wimbledon. 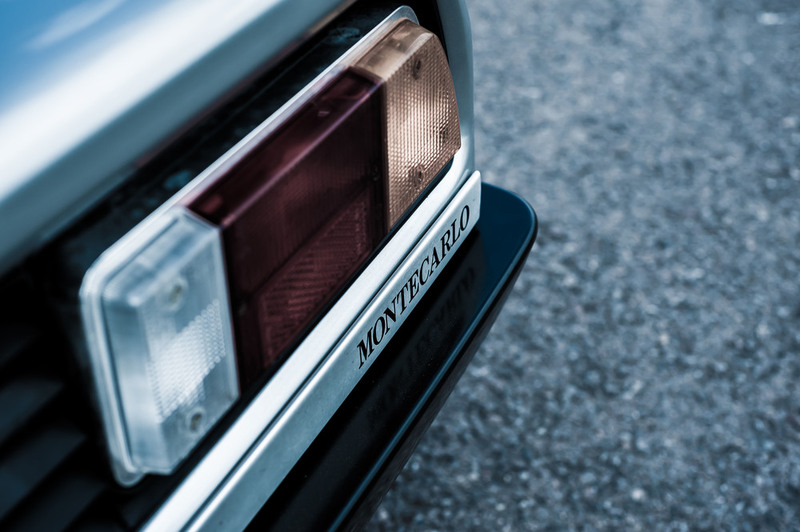 And Lancia gave us the Montecarlo Spider. 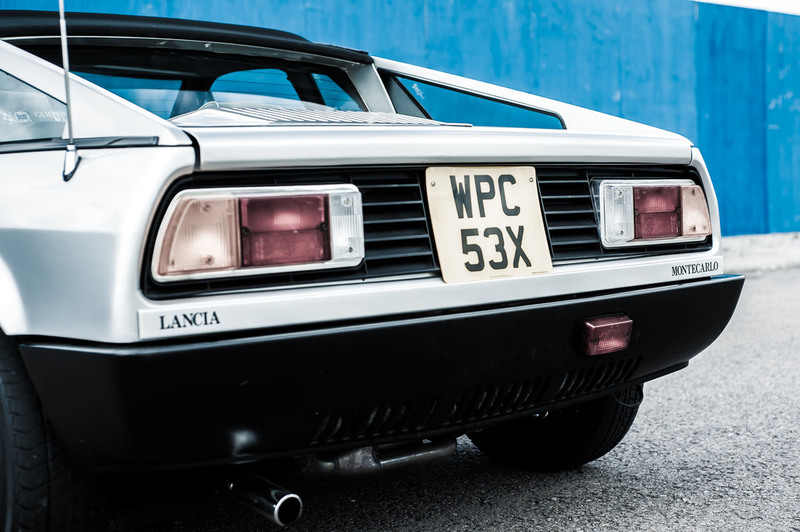 If you couldn't stretch to a Ferrari 308, you could get Italian mid-engined exotica from Lancia.